University of Tromsø - The Arctic University of Norway, Faculty of Science and Technology, has a PhD student position vacant for applicants who wish to obtain the degree of Philosophiae Doctor (PhD). The appointment is for a period of four years. 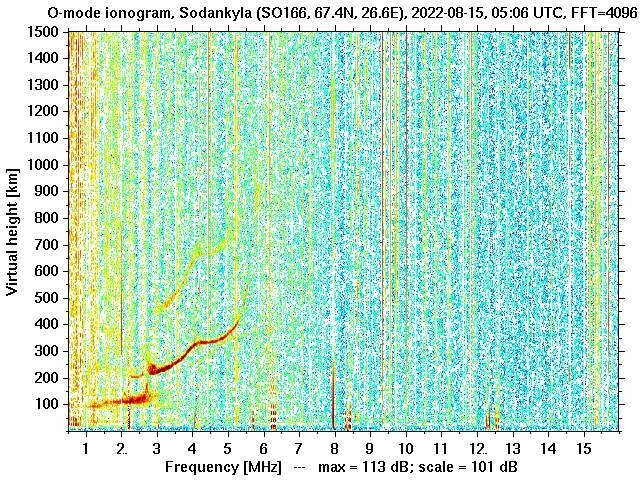 The successful candidate will participate in the development and use of novel high power large aperture radar observational techniques in combination with other relevant instruments, with the goal of advancing the state of knowledge of ionospheric phenomena. Examples of potential topics of research include: ionospheric modification, characterisation of auroral energetic particle precipitation, and magnetosphere-ionosphere coupling. The final scope of the thesis project will be determined based on the background and interests of the candidate. 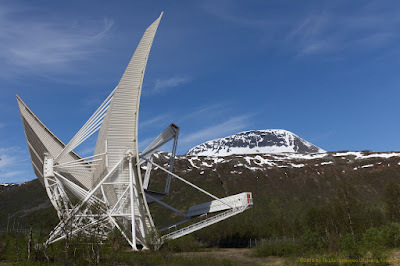 The position is attached to the Space Physics group at the Department of Physics and Technology, which is located on the Tromsø campus of UiT. The Space Physics group has a long tradition in using the radar instruments of the EISCAT Scientific Association in Northern Scandinavia and plays an important role in preparing for the new advanced atmospheric radar facility EISCAT_3D. 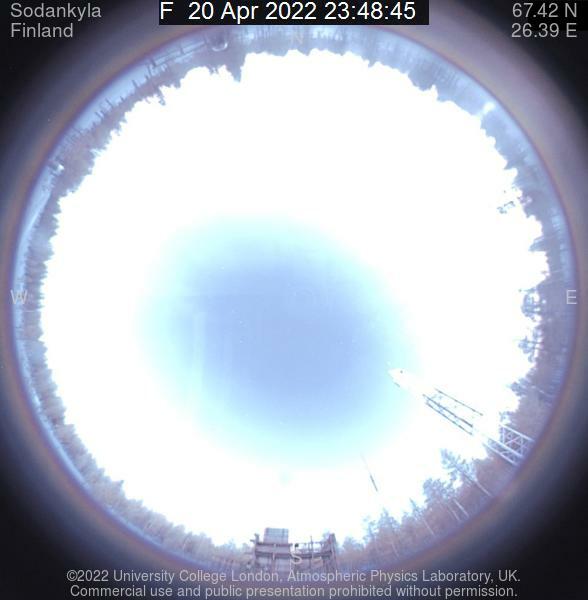 Scientists in the group also conduct research on topics including: auroral ionosphere, ionospheric modification, space weather, laboratory plasmas, space debris, planetary radar, dusty plasma in the mesosphere, and long-term trends in the ionosphere. The Space Physics group consists of eight faculty members and six PhD students. The group will be expanded by four PhD students and one postdoctoral scientist during the next year. Associate Professor Juha Vierinen, email juha-pekka.vierinen -at- uit.no or tel. +47 981 72 827. Please read also the full announcement of this vacancy.